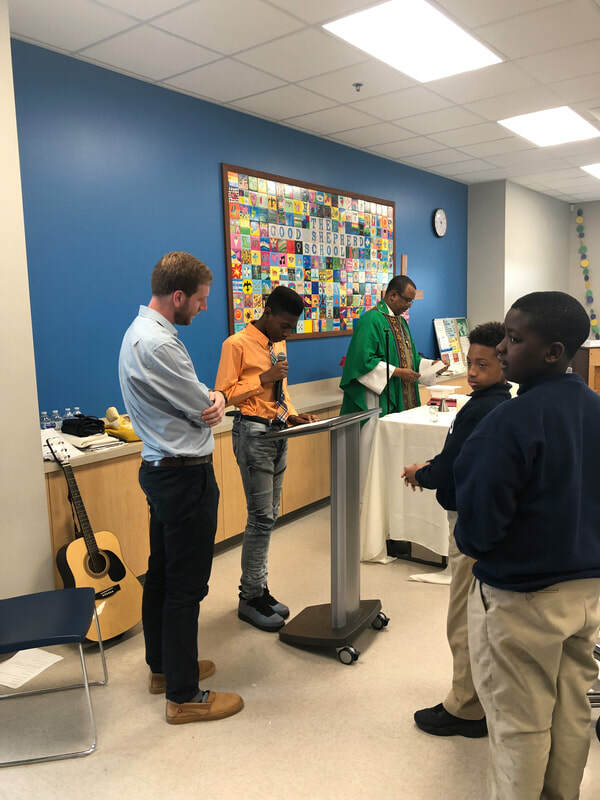 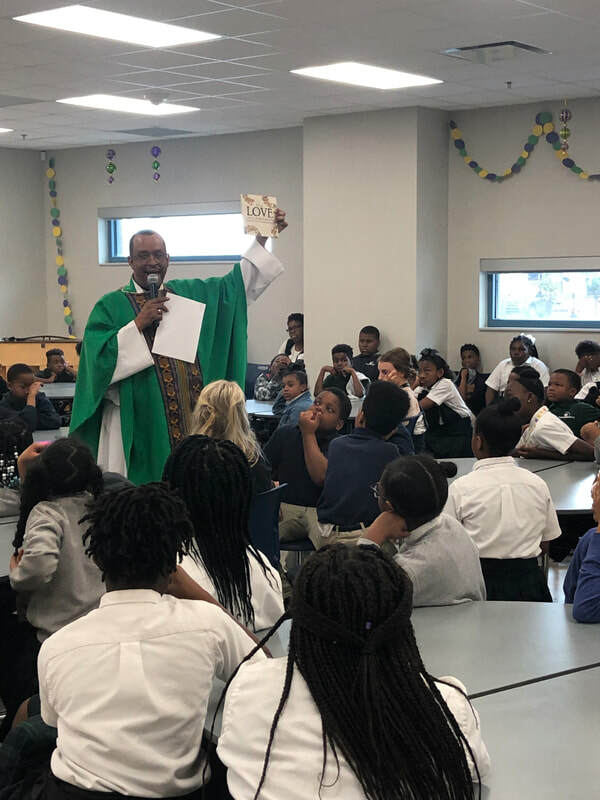 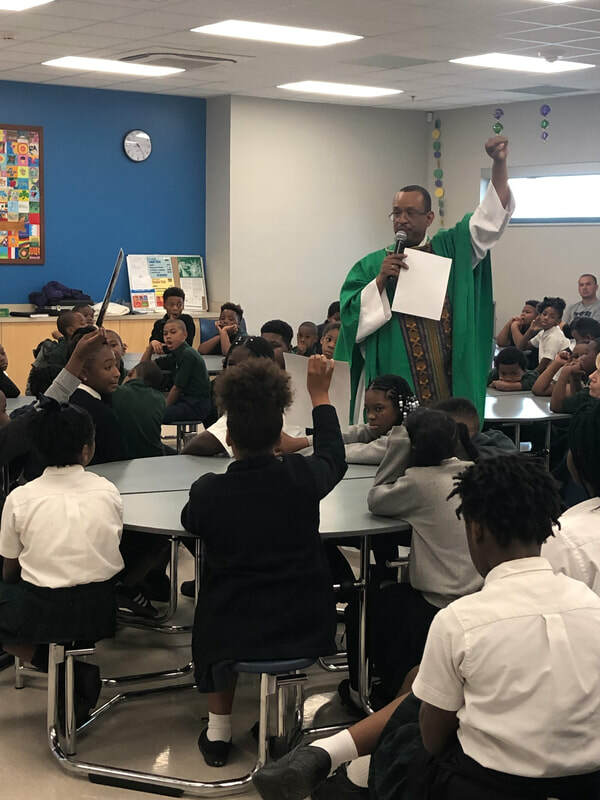 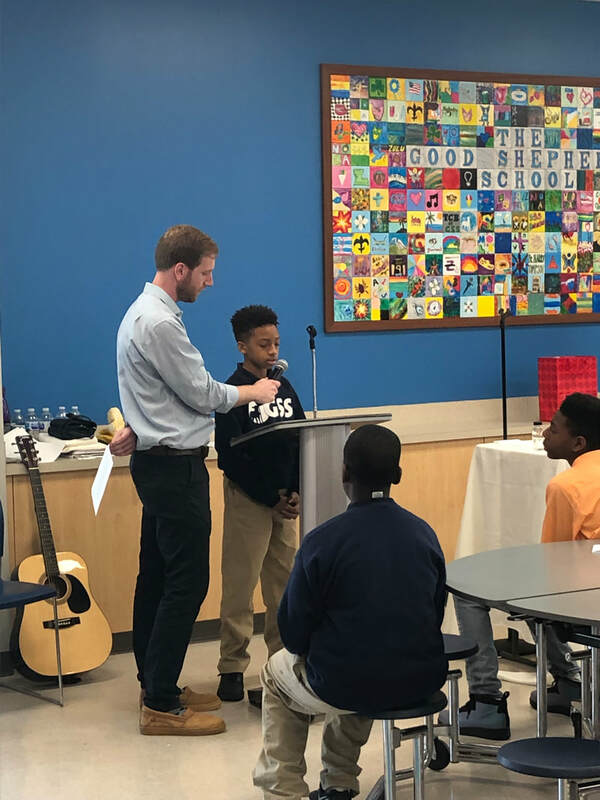 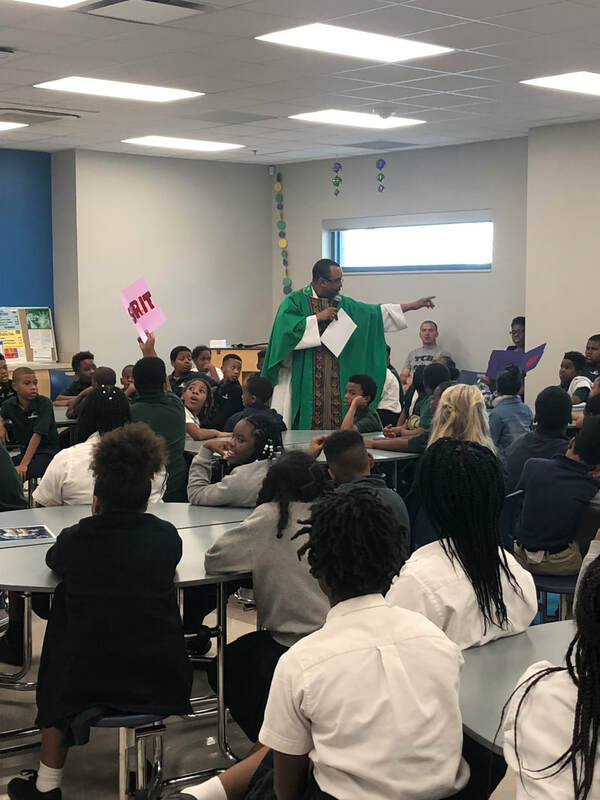 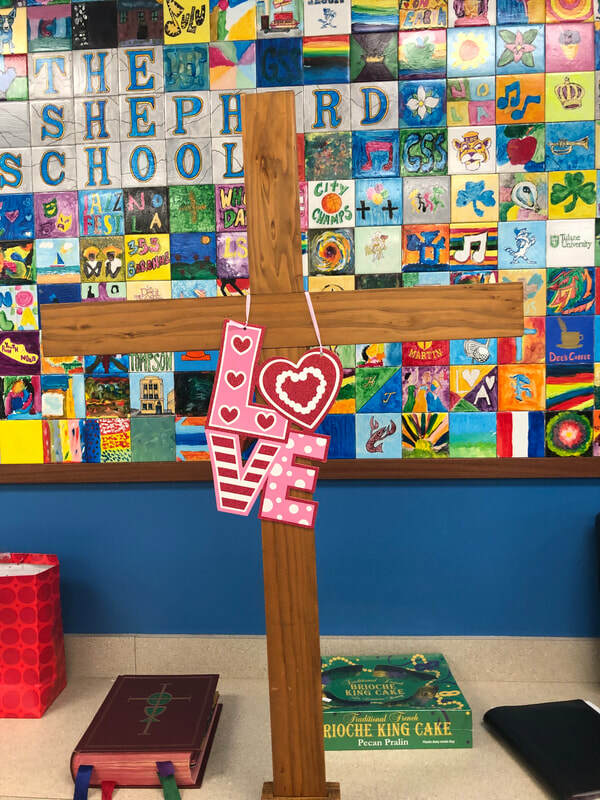 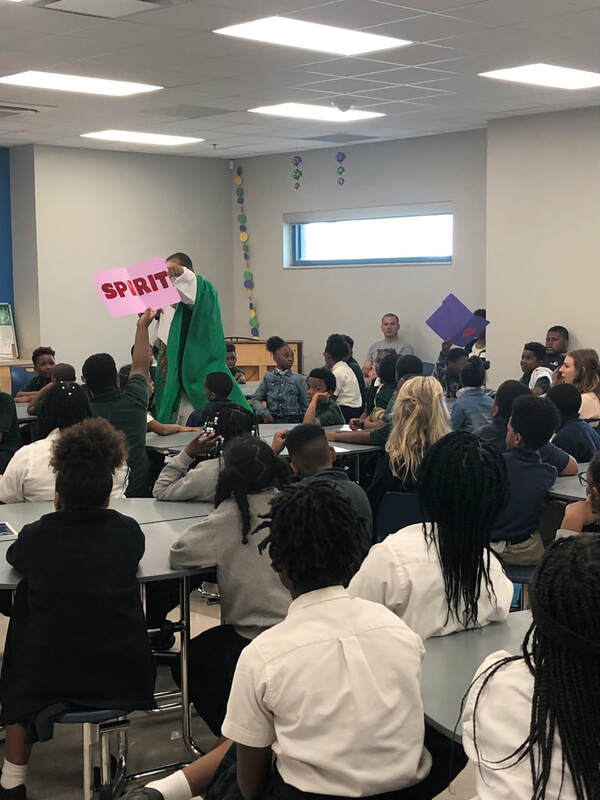 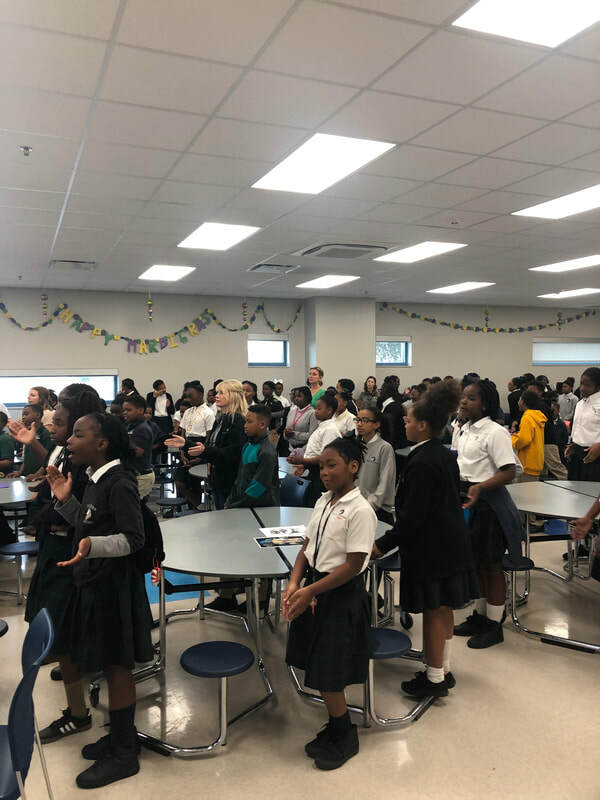 The GSS students celebrated a prayer service this February with the theme "Love and Kindness." 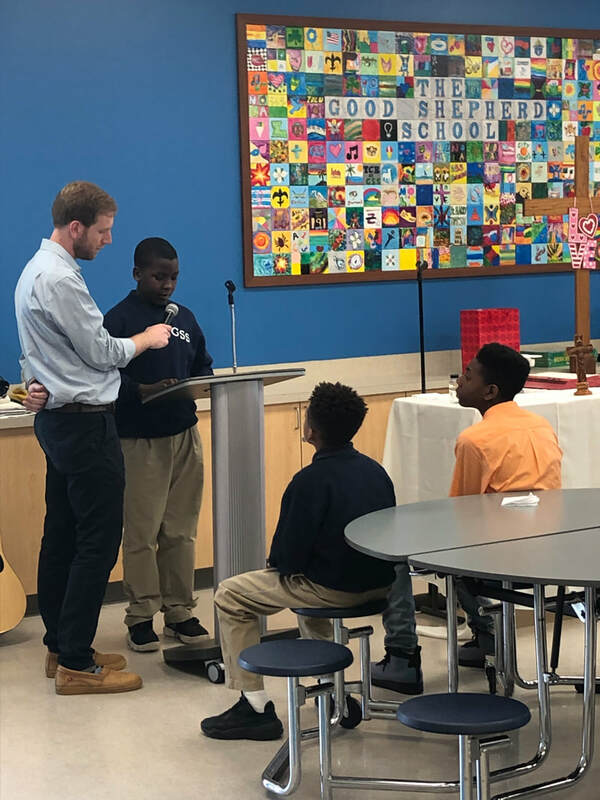 Mass was organized and run by Mr. Dan, our visiting Jesuit Novice. 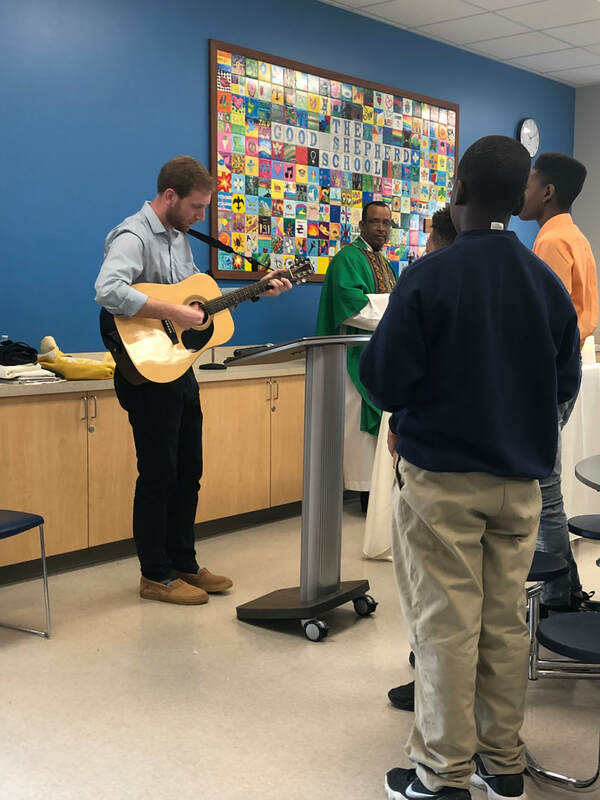 Mr. Dan played guitar for the song and worship portion of the morning with students leading the bible readings. 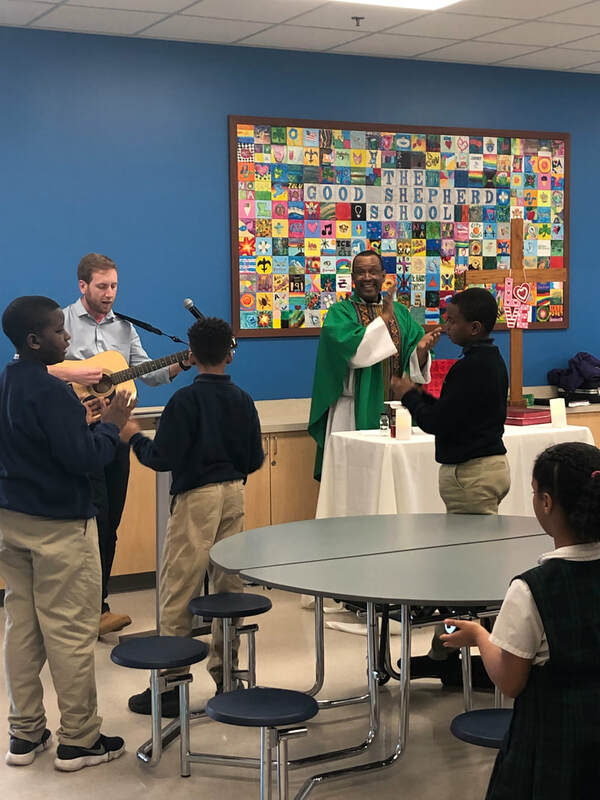 The February prayer service prepares the GSS community to enter Lent after the Mardi Gras holidays.